Lily, Hybrid Login to see prices. 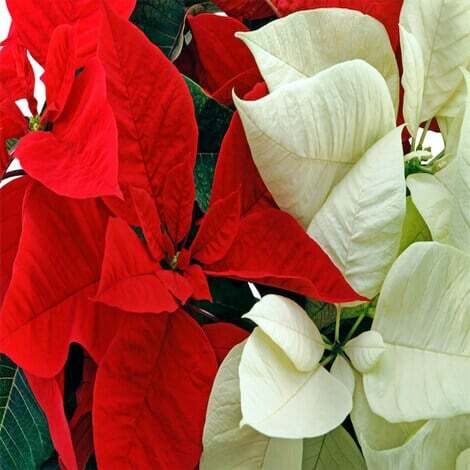 Lily, Easter, Double Login to see prices. 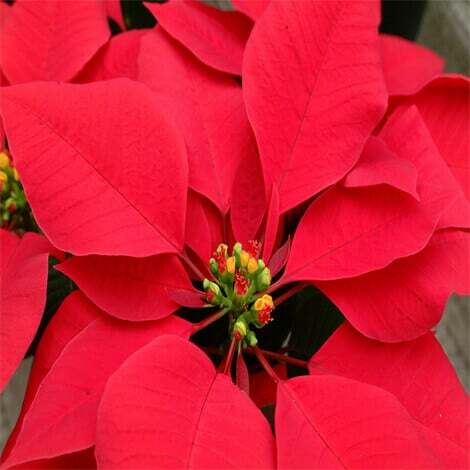 Poinsettia, Red Login to see prices.